Today is Valentine's Day - a day dedicated to LOVE. 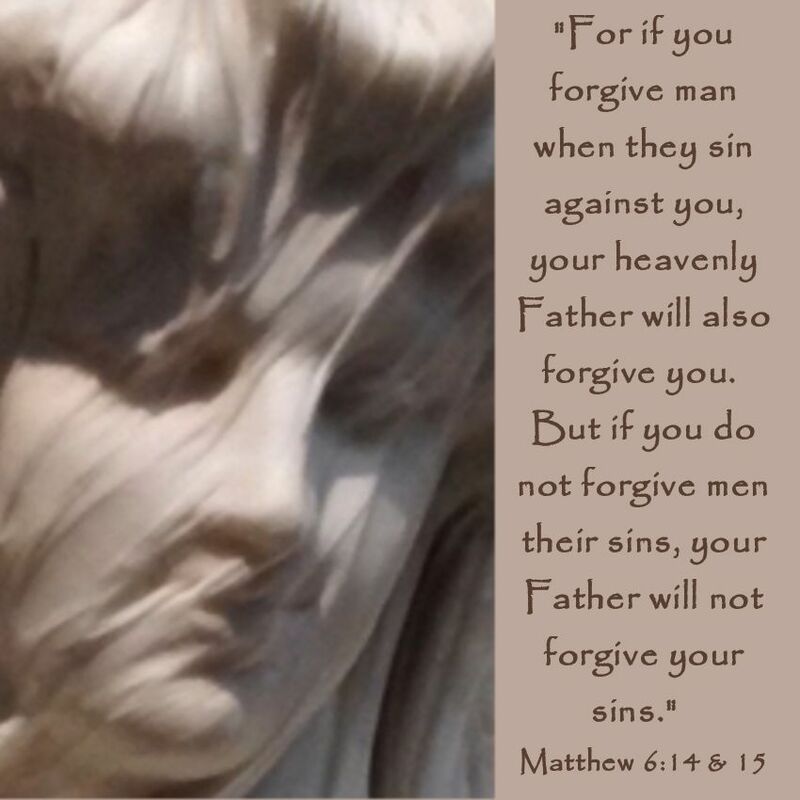 There are so many different forms of love: a parent's love for their child, children's love for their parents or grandparents, friendly love, spousal love etc. However, the most important love is the love that God has for us! Many years ago when I began this blog, I shared with you some of the beautiful roses that my father grows around my parents' home. I compiled some of those rose posts and threw in a few miscellaneous rose china/recipe features also. 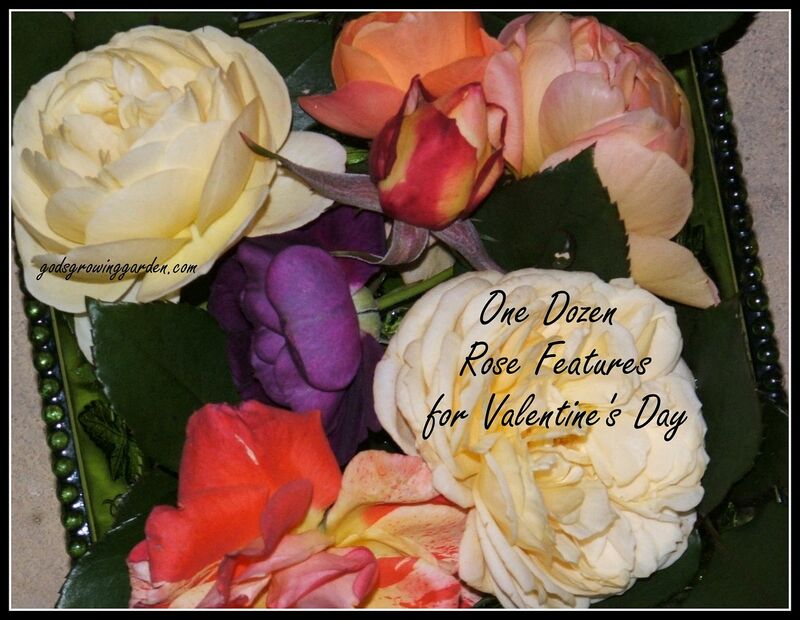 My Valentine's Day gift to you is one dozen rose featured posts from the past! - ENJOY! All photos were taken by me (Angie Ouellette-Tower) and the roses were all grown in my father's garden.